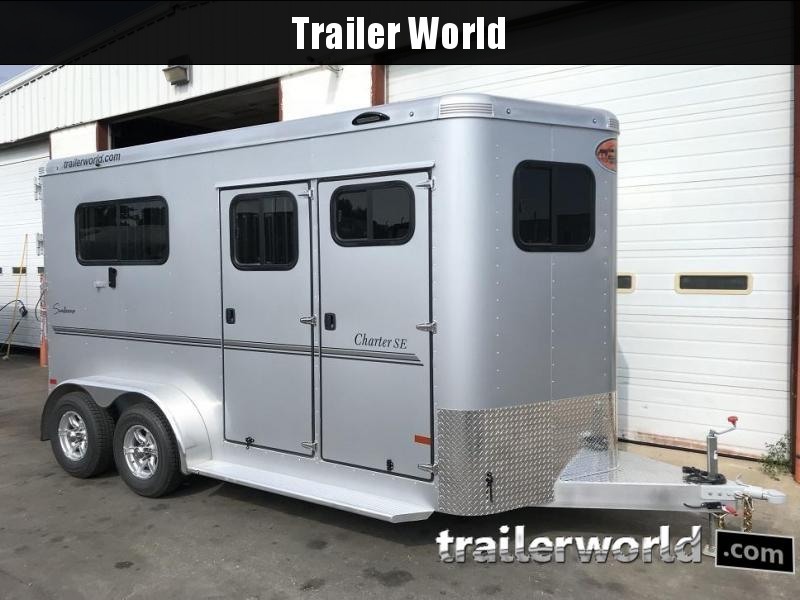 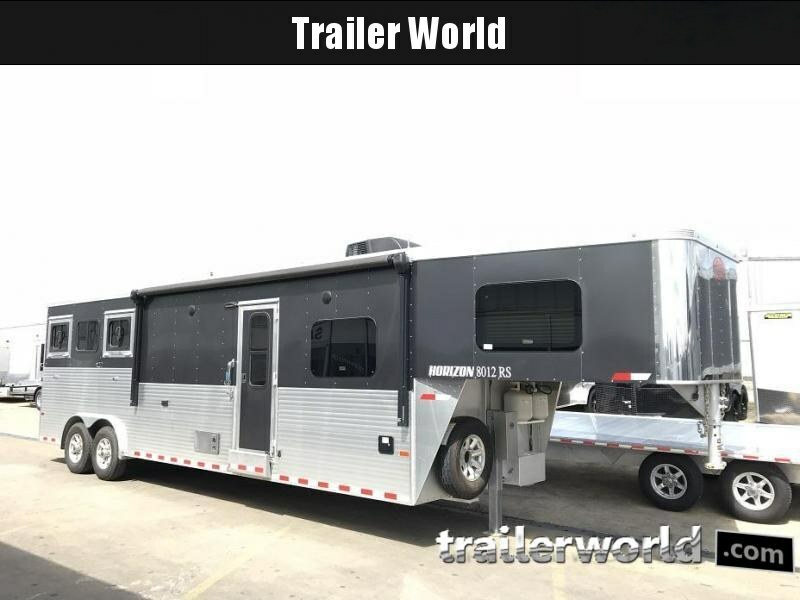 The all new Charter SE Bumper Pull is a 2 horse straight load trailer which has a large front tack room. 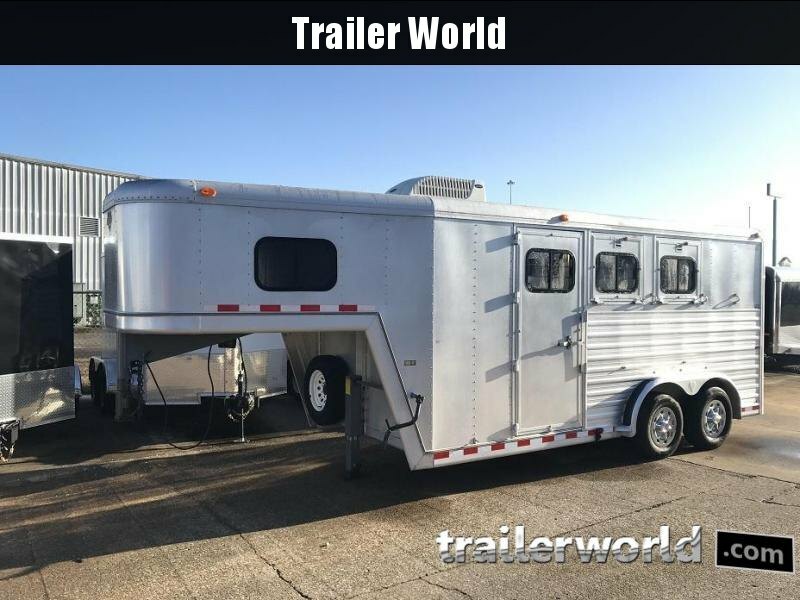 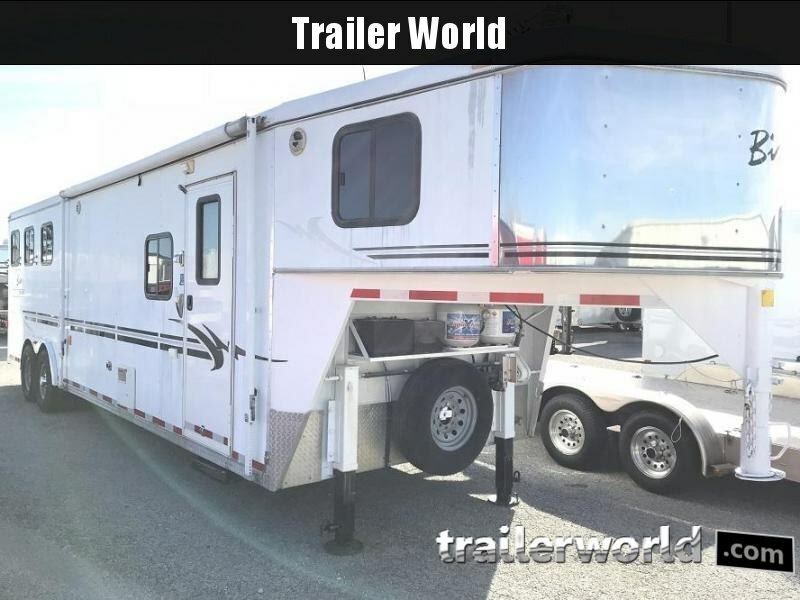 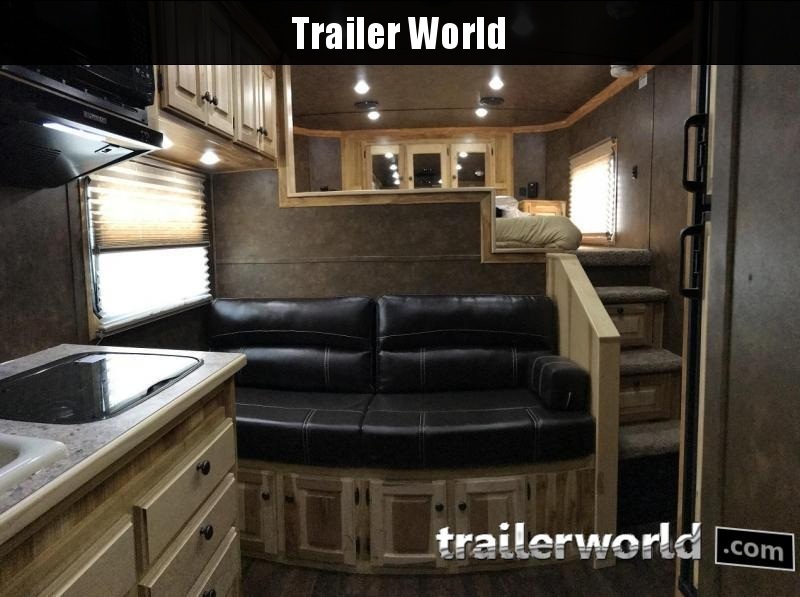 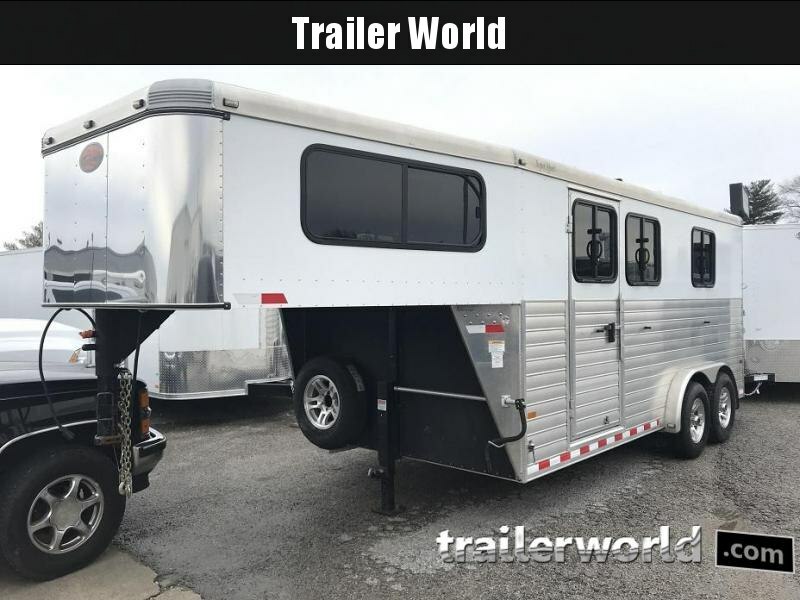 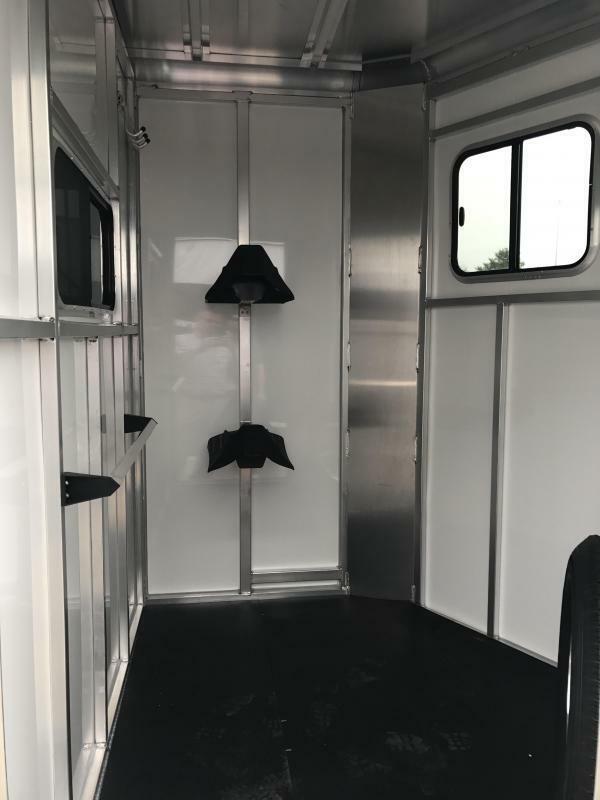 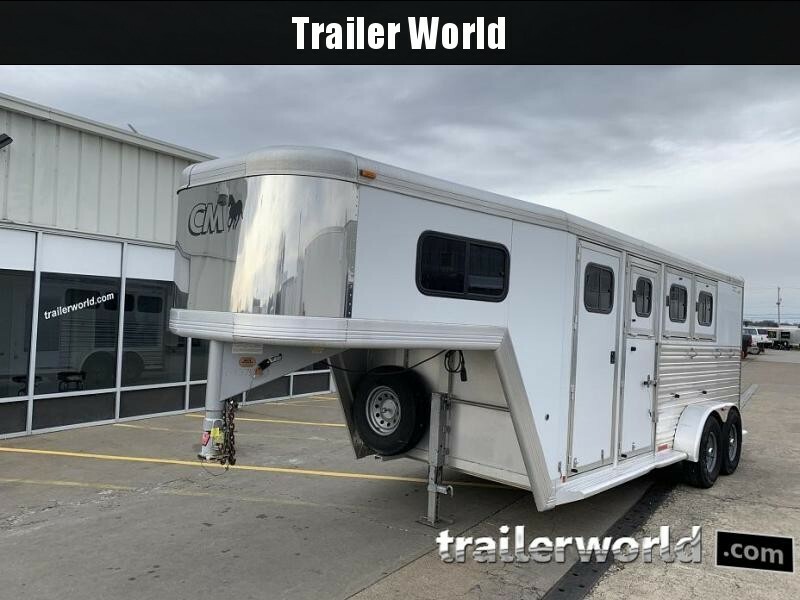 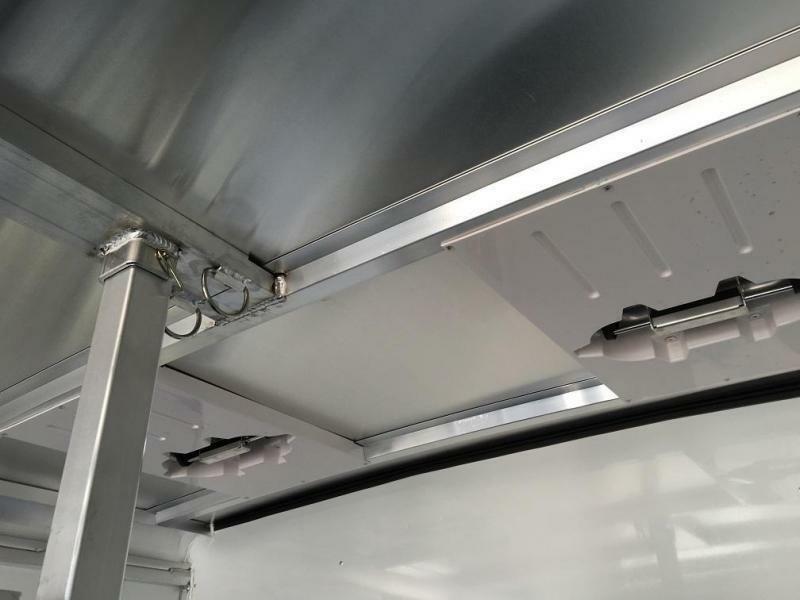 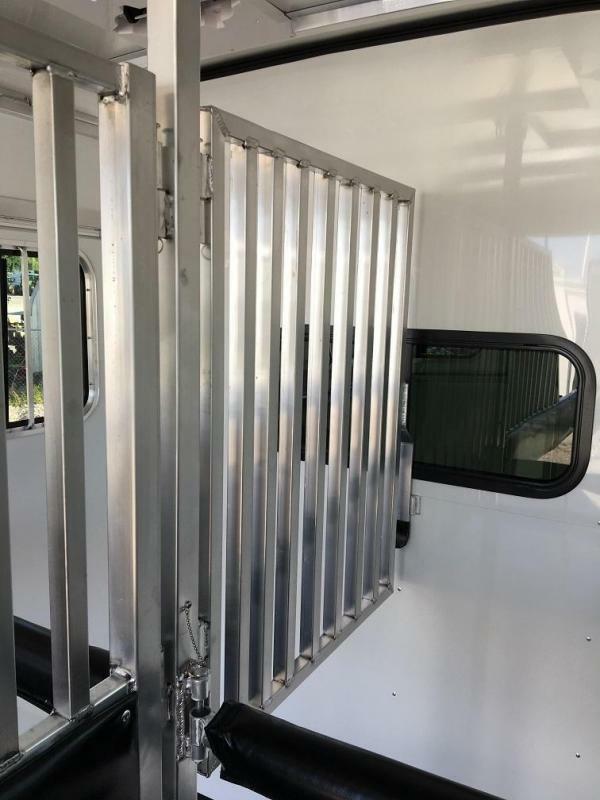 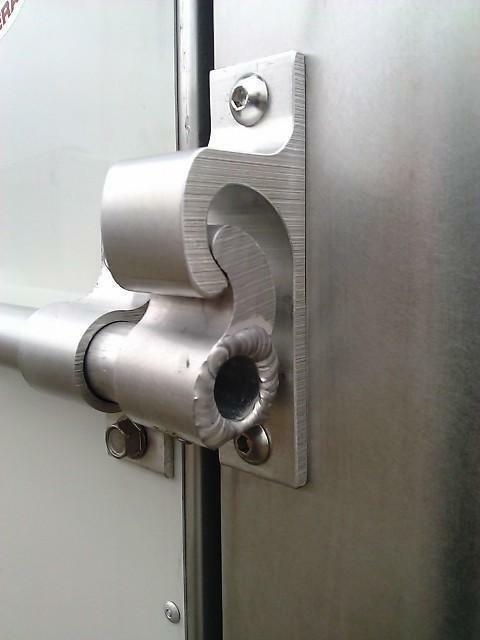 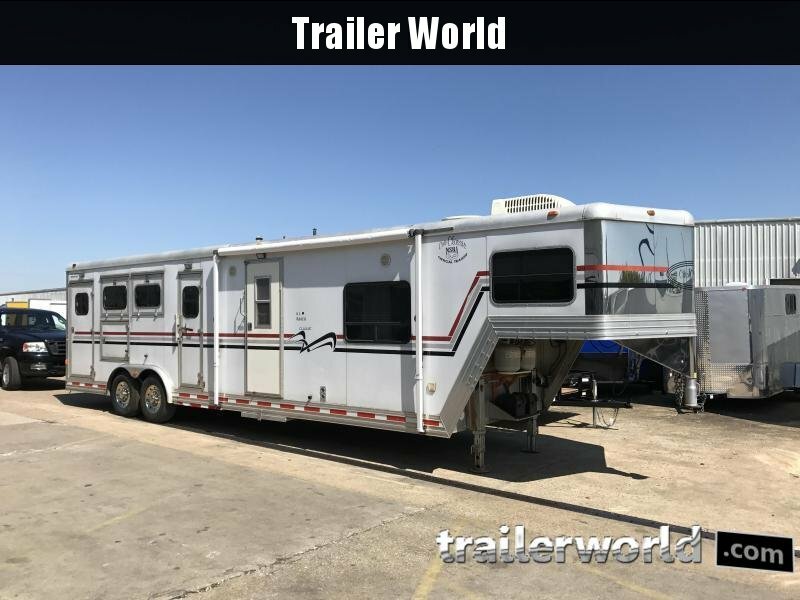 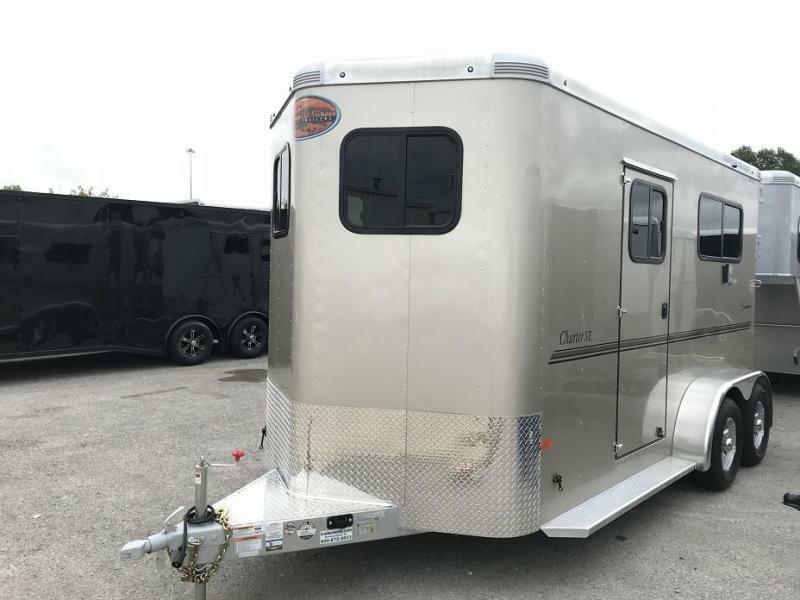 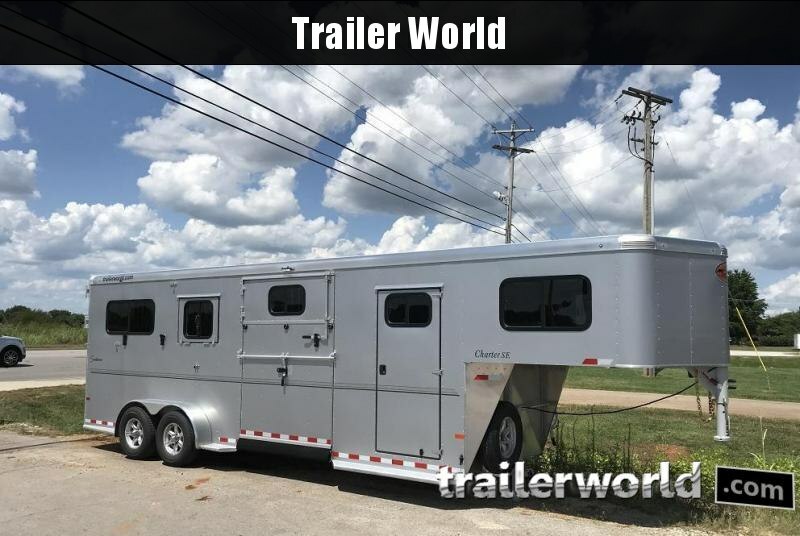 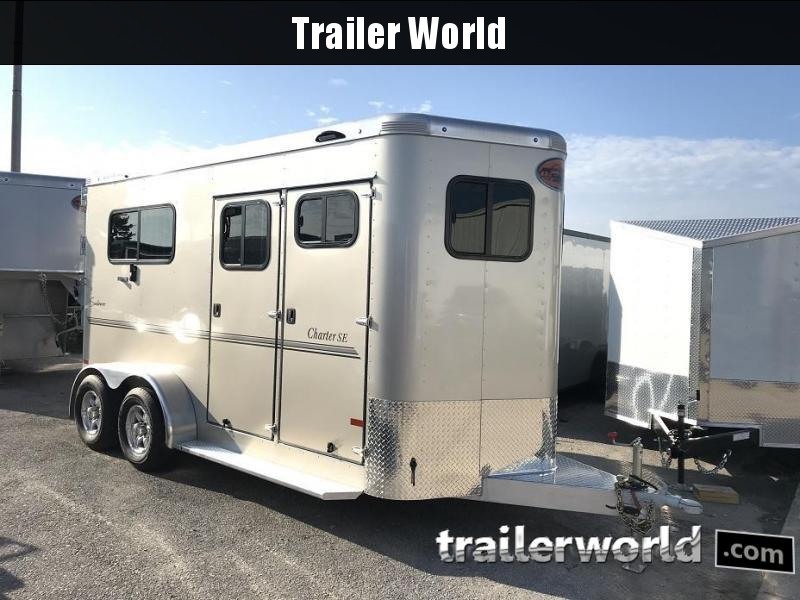 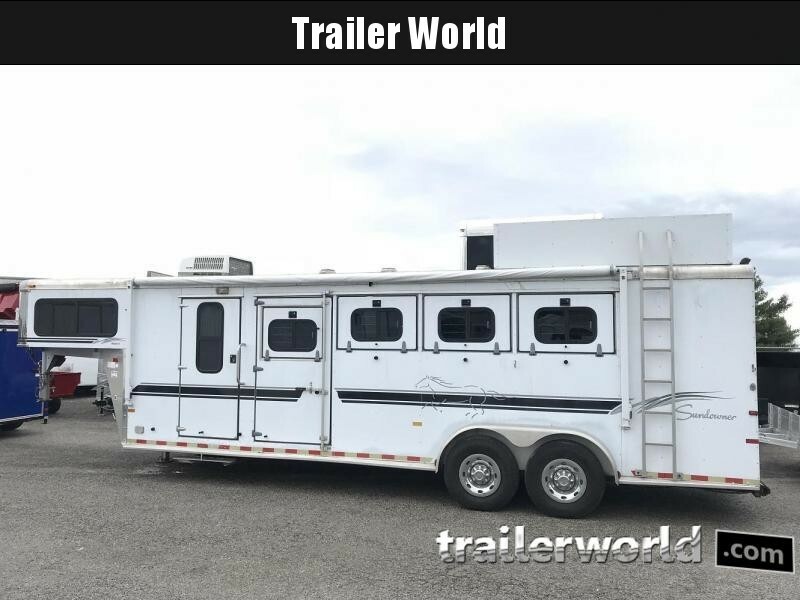 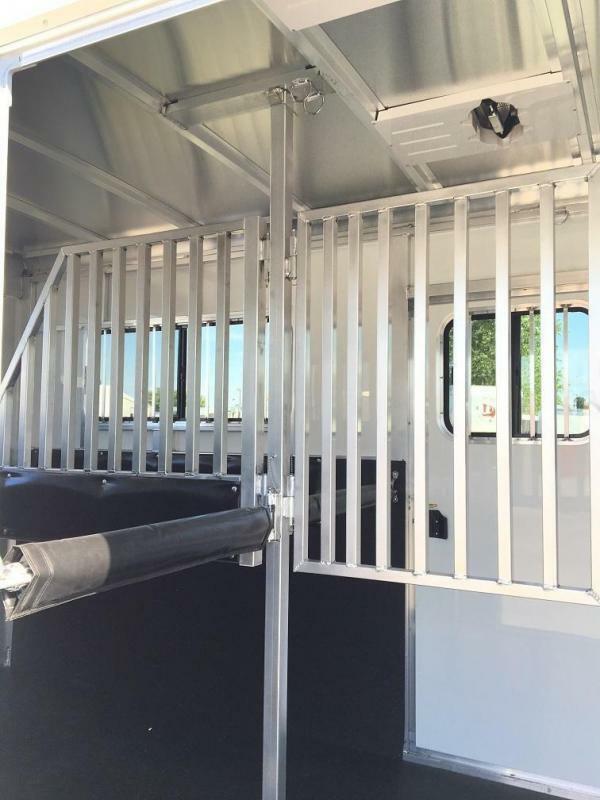 It comes standard with two large sliding windows in the horse area, a Padded Air Flow divider between the stalls, a side access door per stall and is 7' 6" tall inside. 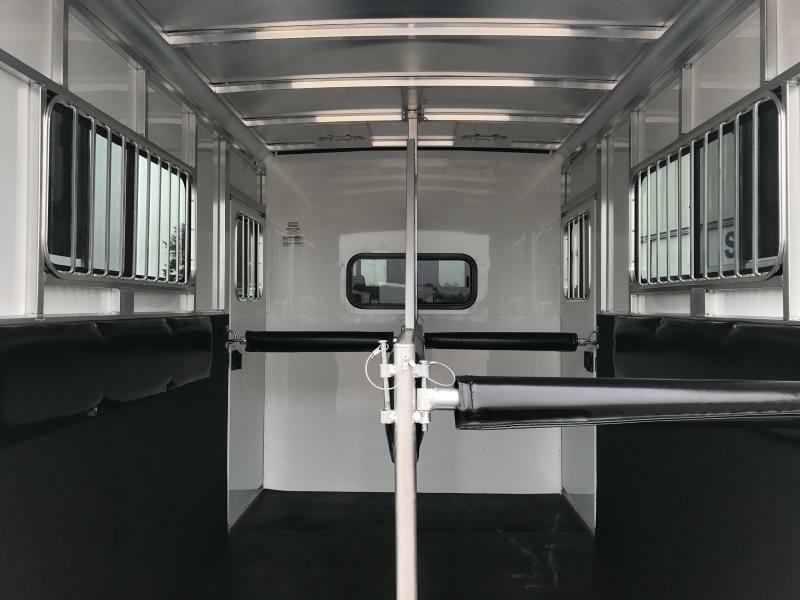 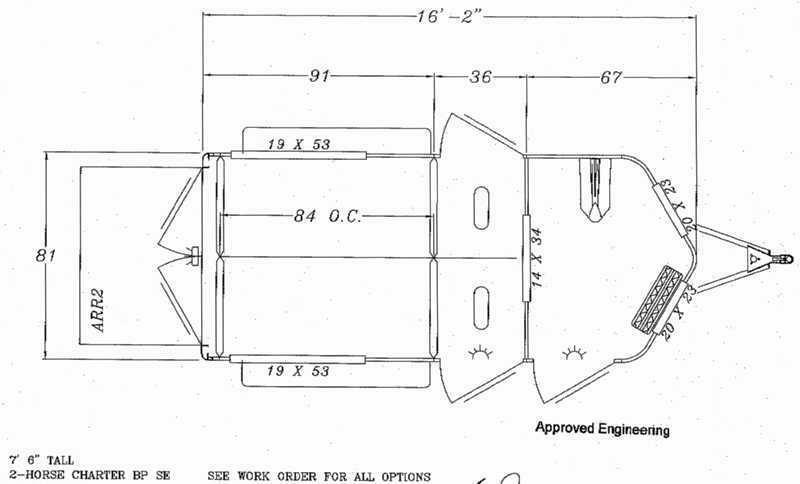 The Charter SE has two saddle racks in the tack room along with two large windows in the nose, a window in the tack door, and it also has windows in the rear tail curtains.